Panel-Loc - Central States Mfg, Inc. 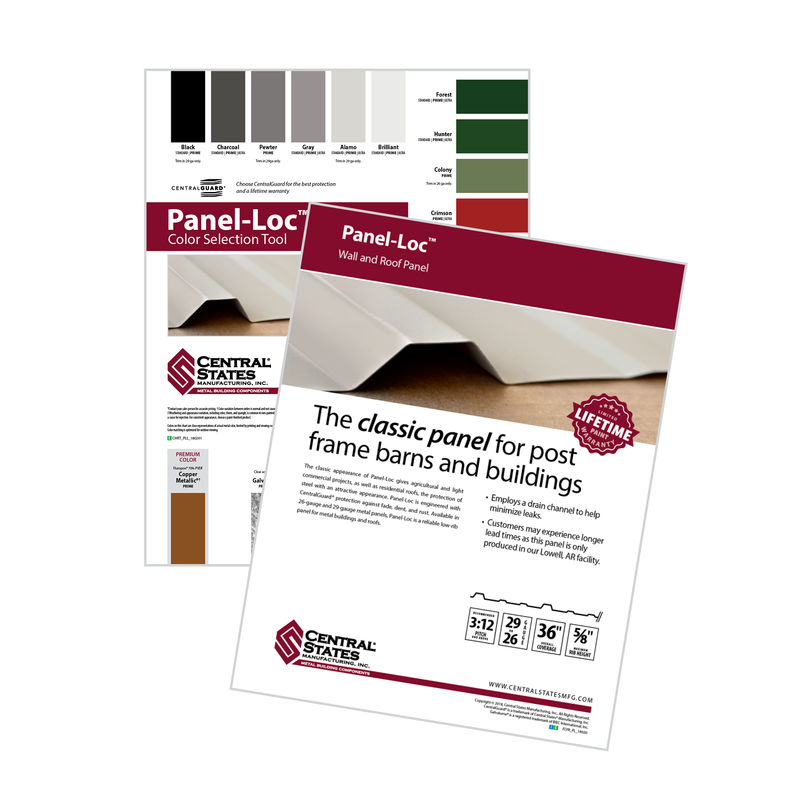 The classic panel for post frame barns and buildings. 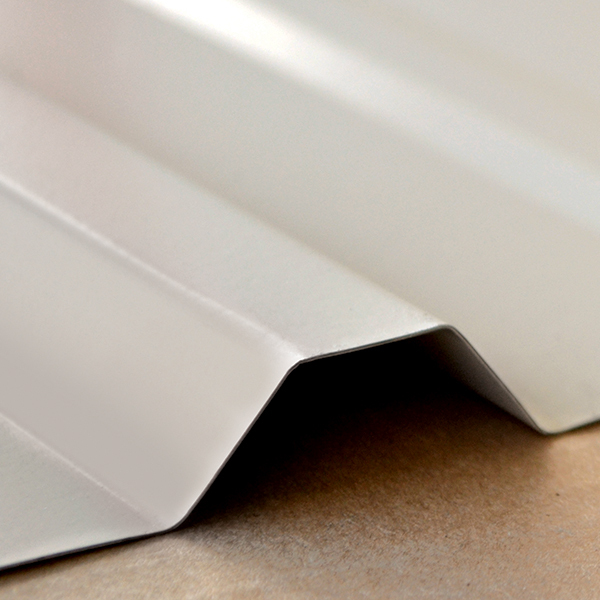 Panel-Loc™ gives agricultural, light commercial and residential roofs the protection of steel with an attractive appearance. 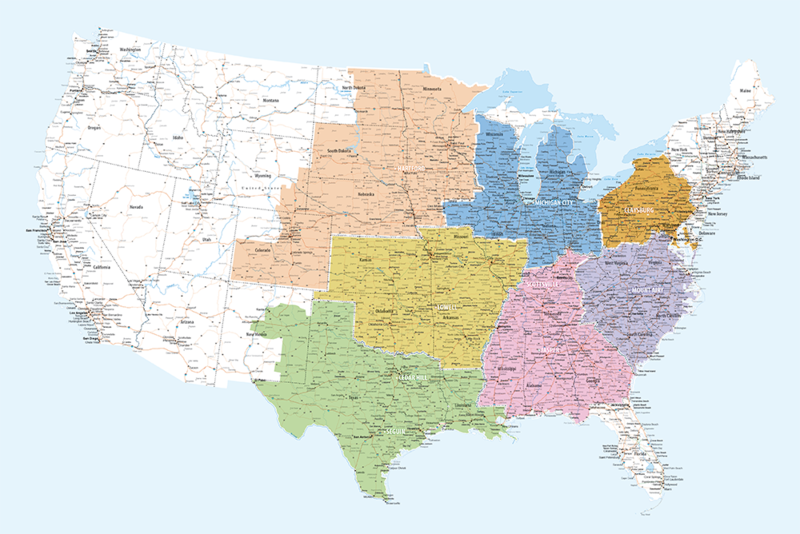 Panel-Loc is available in Regions 1,2,3,6. 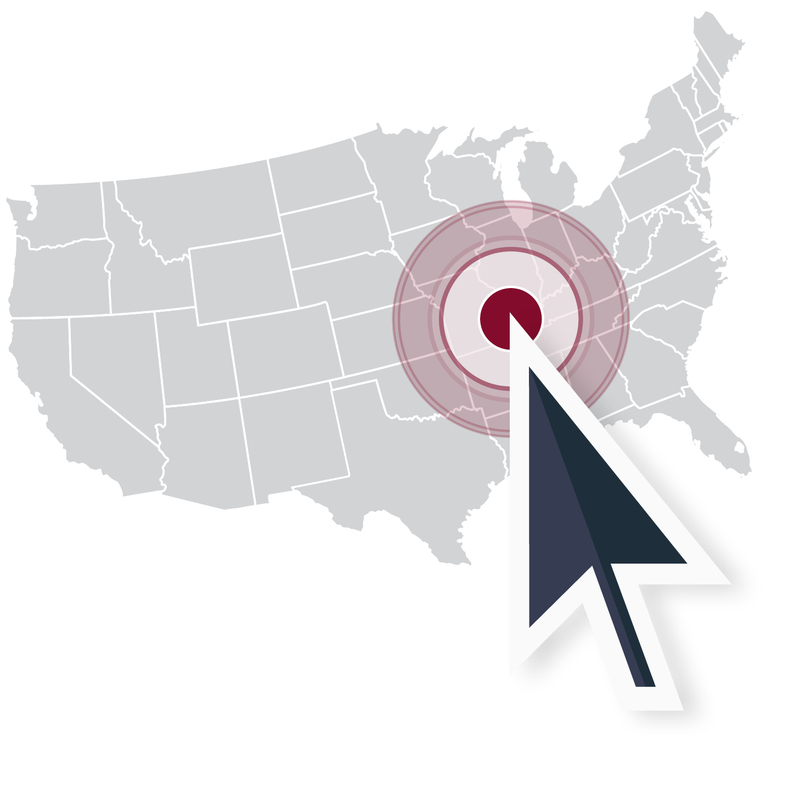 Click the link below to find the region in which your ship-to is located. Drain channel minimizes leaking and guards against wind, rain, and snow. Try a black roof on your home for a classic look. It’s hard to pick just one favorite color! Panel-Loc™ comes in over 20 colors, but we’ve taken the guess work out of picking the perfect color for your home. We offer three models of Panel-Loc to fit any budget. 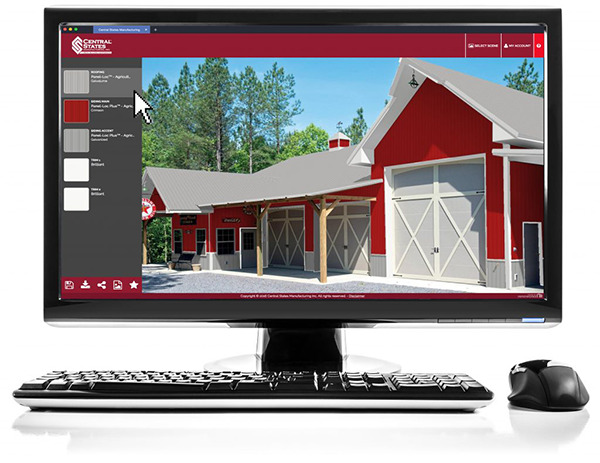 We’ve taken the guesswork out of selecting the perfect panel quality with CentralGuard. It’s our specific combination of everything that goes into making the highest-quality metal panels. 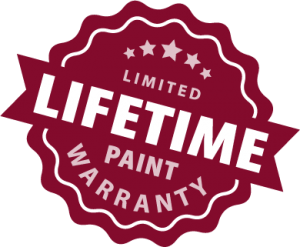 Available on our Prime and Ultra panels, the CentralGuard name is a guarantee that you have the best protection and a lifetime paint warranty. Panel-Loc with these popular downloads.